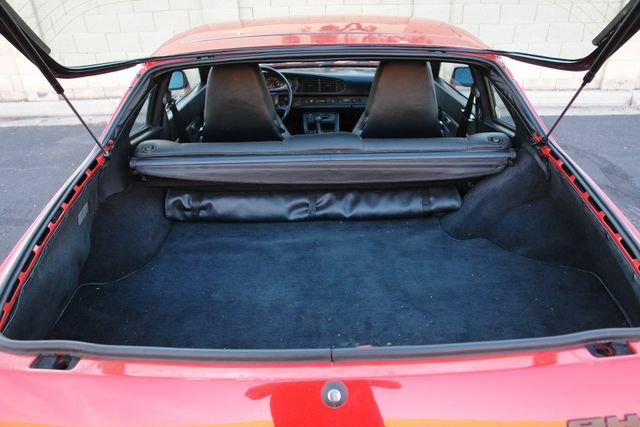 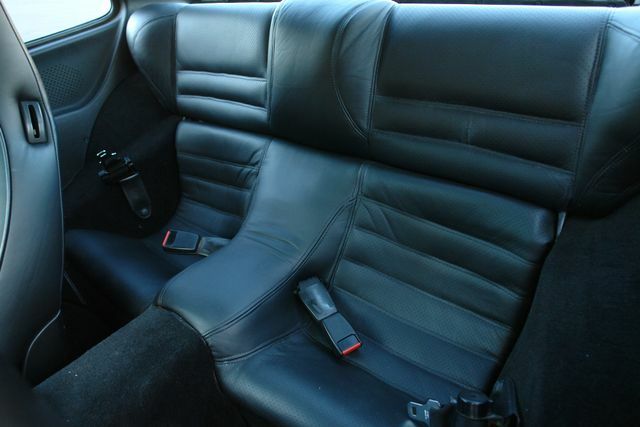 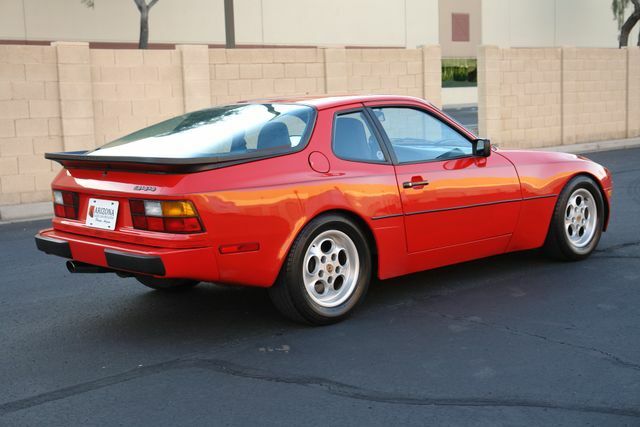 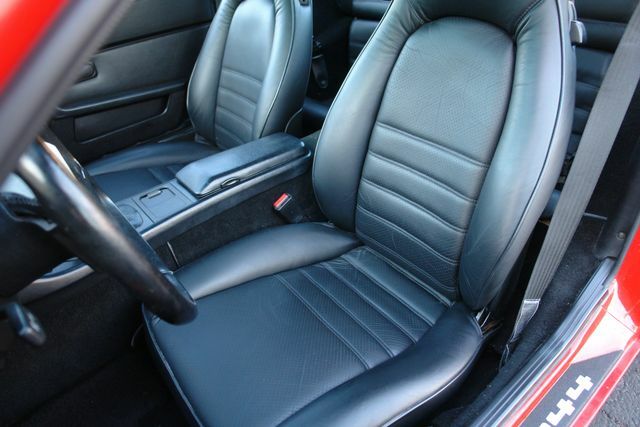 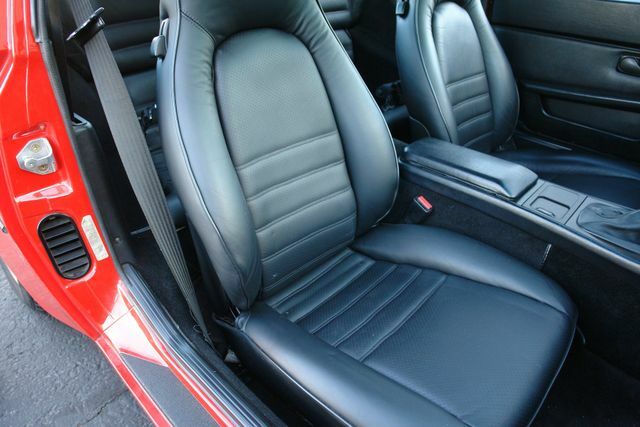 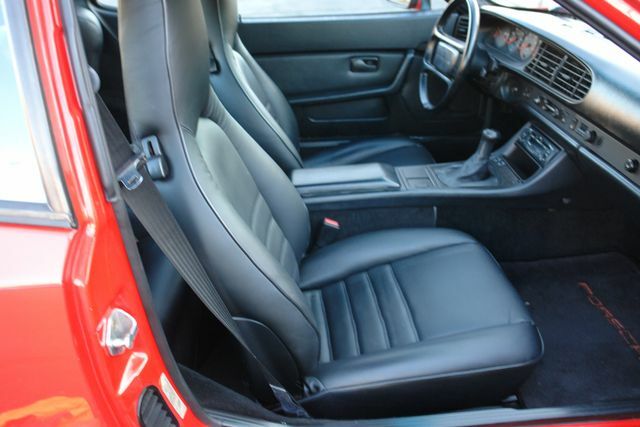 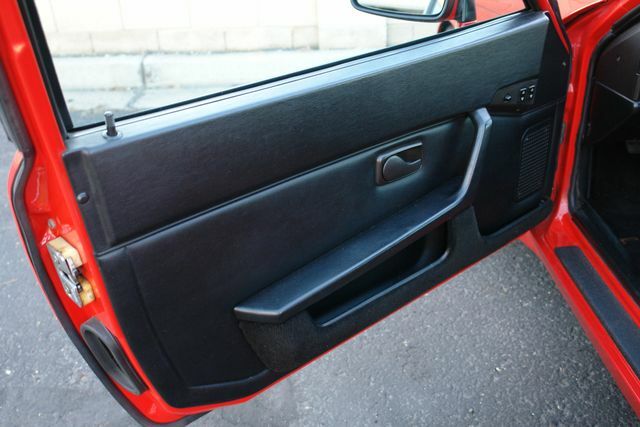 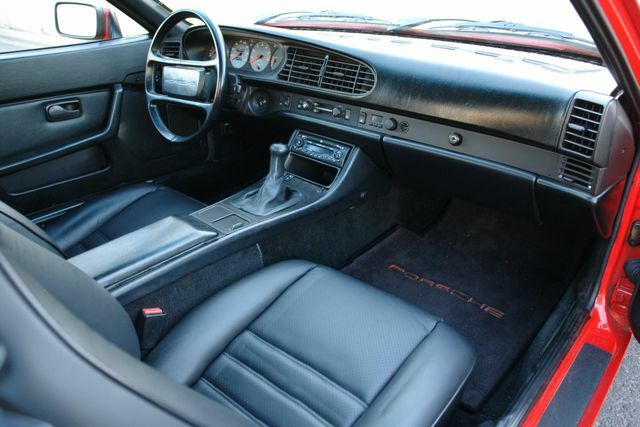 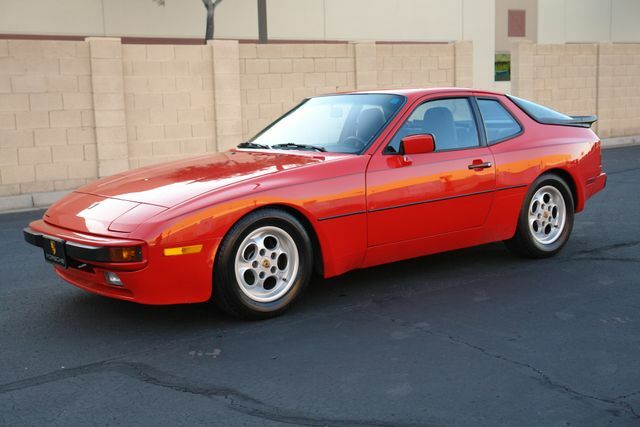 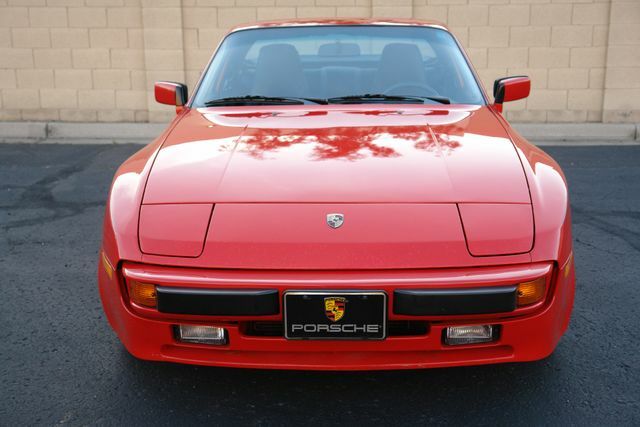 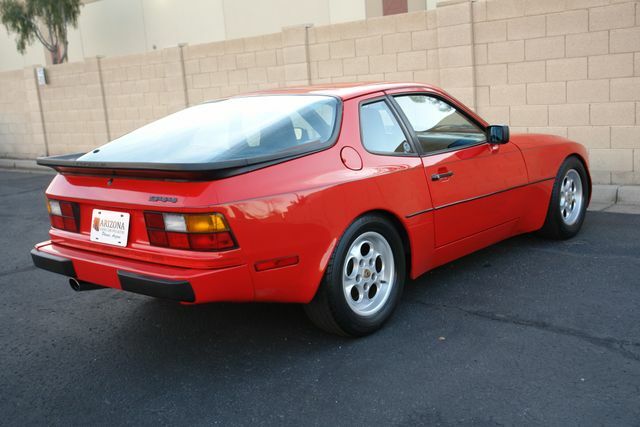 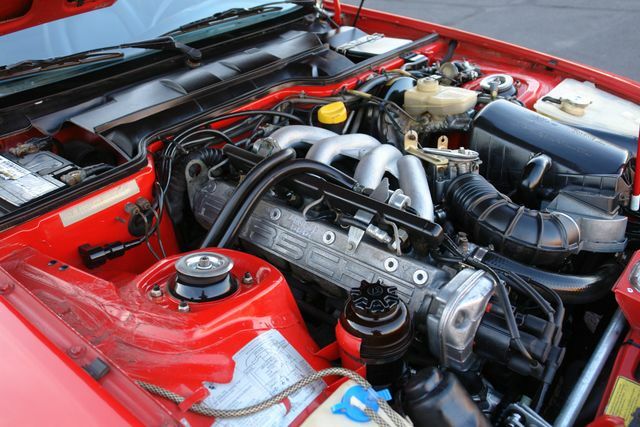 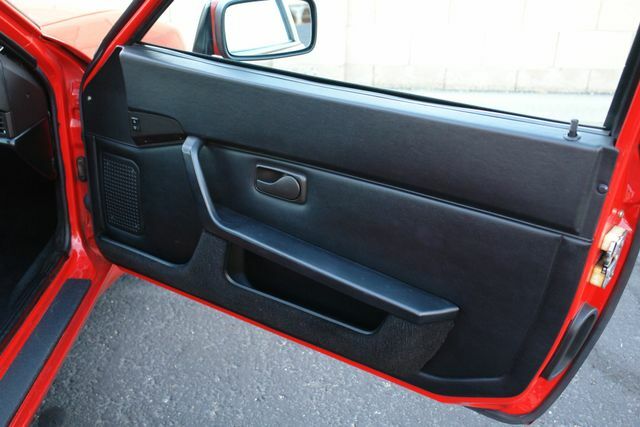 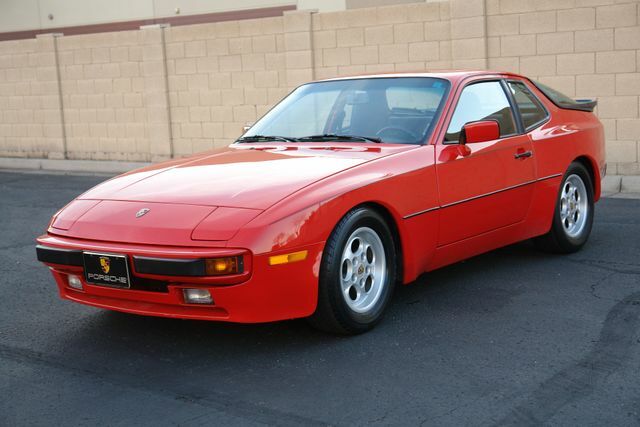 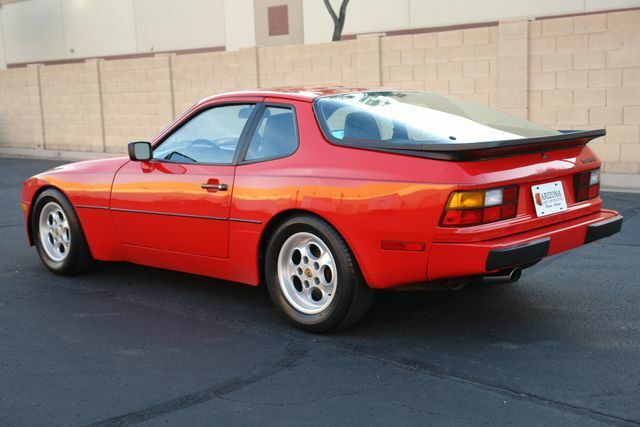 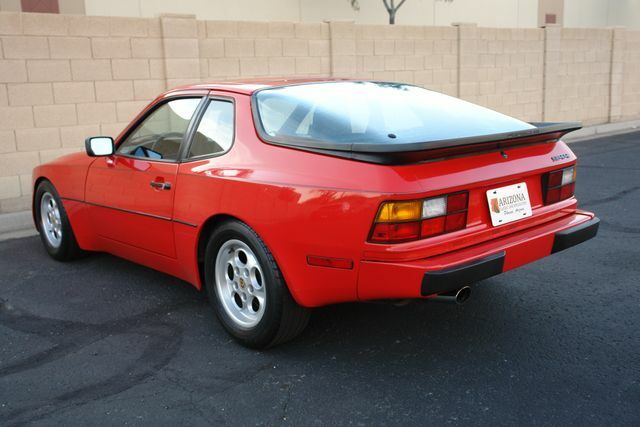 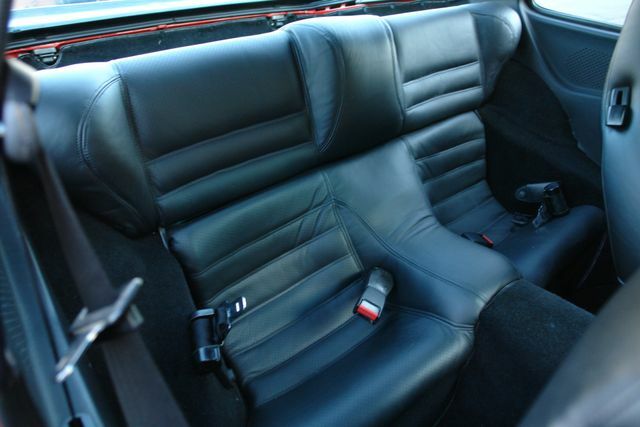 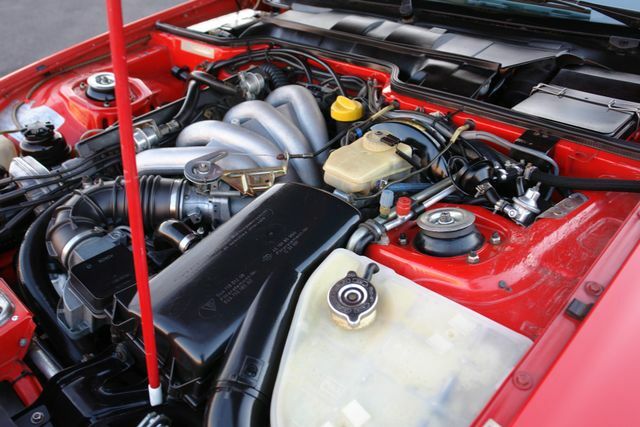 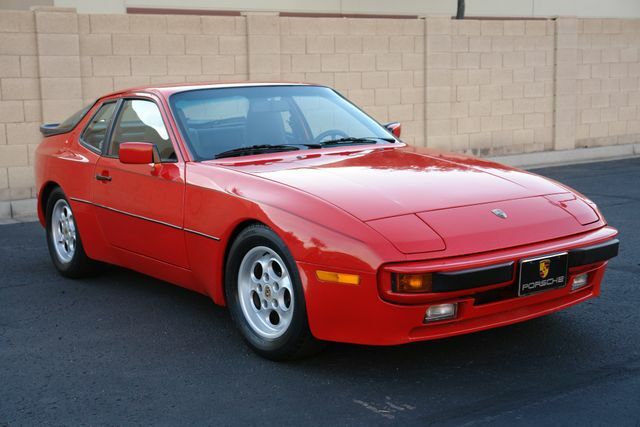 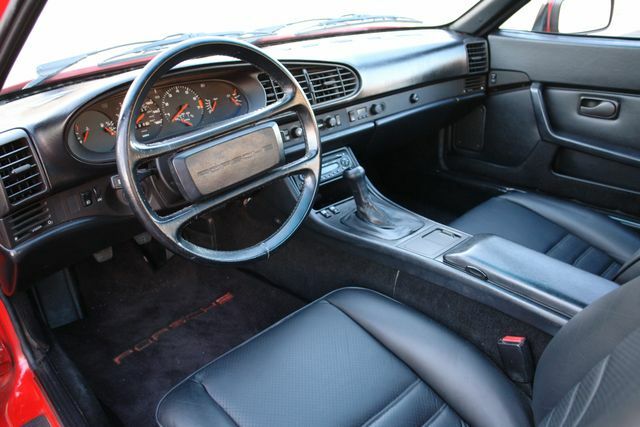 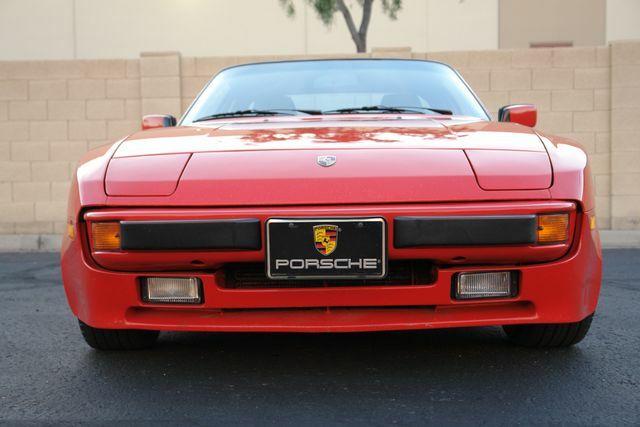 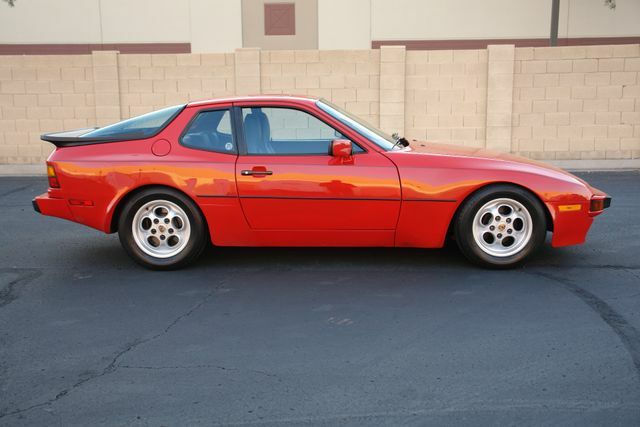 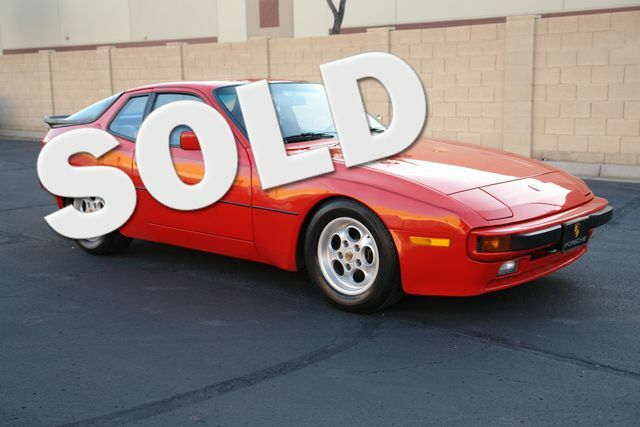 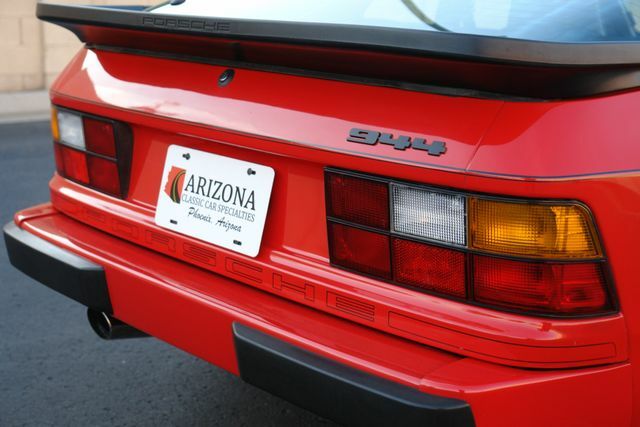 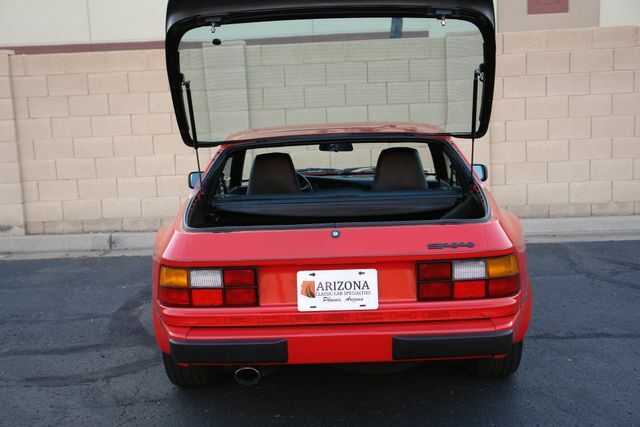 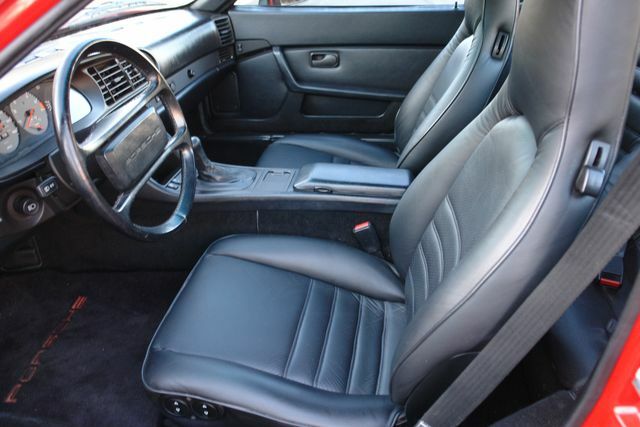 Arizona Classic Car Sales is thrilled to offer this beautiful 1986 Porsche 944 is stunning red over black leather.. 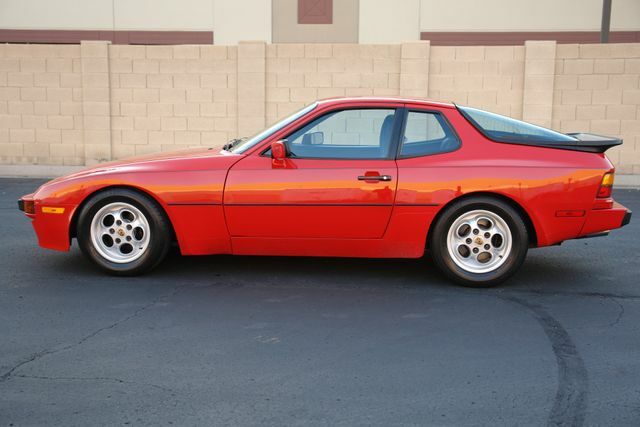 These cars are getting hard to come by and one as nice as this is truly a find.. Loaded with options and very well taken care of and maintained.. 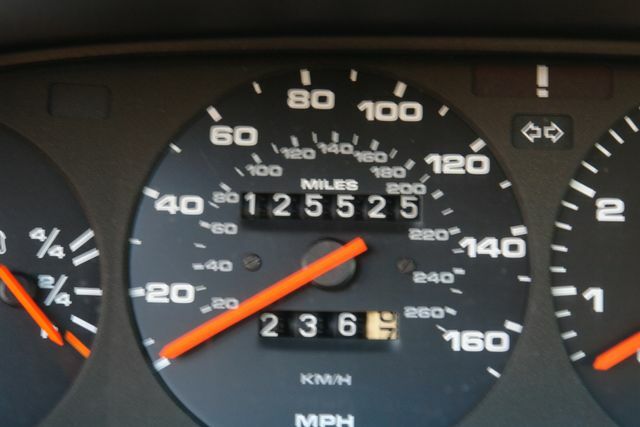 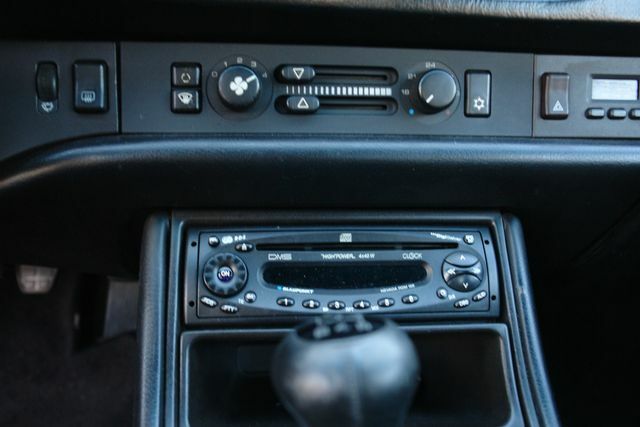 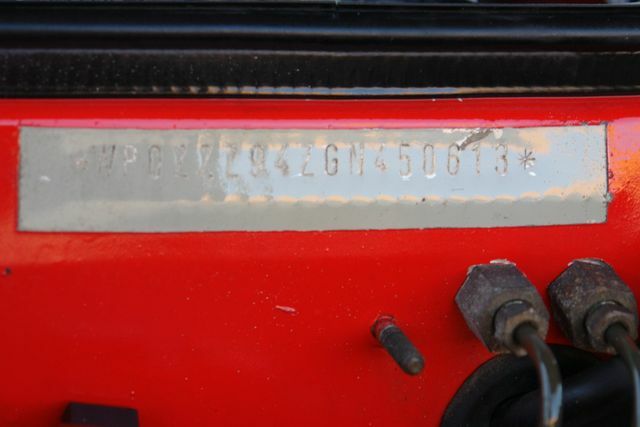 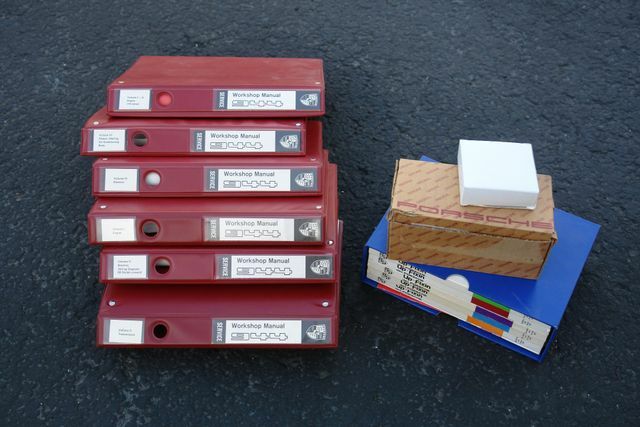 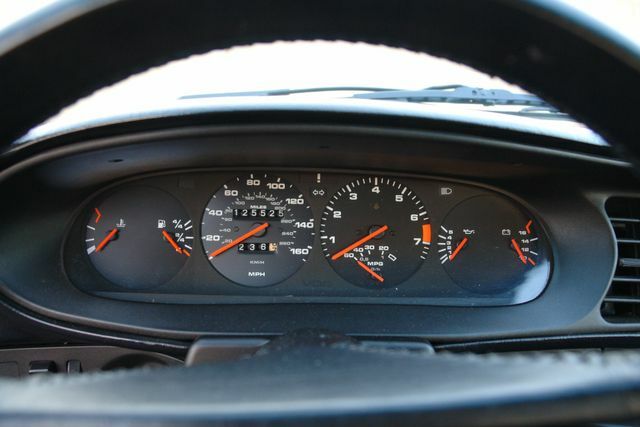 This car will come with several books & manuals and the previous was a serious owner..